While Jack Meades is on the outskirts of Waterford City it seems in the heart of the country, surrounded by green fields & woodlands, which makes ‘al fresco’ dining a real pleasure here. 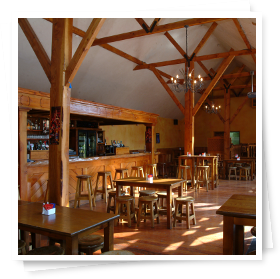 The gastro bar and beer garden is renowned for award winning food. Extensive lunch and a-la-carte menu from 12.30pm-9pm 7 days a week including succulent steaks, BBQ chicken, seafood and our very own traditional ribs and colcannon. Children’s menu also available. Our secure children’s playground ensures adults can spend leisure time enjoying our good food and drink. Click here for information on Group Bookings. 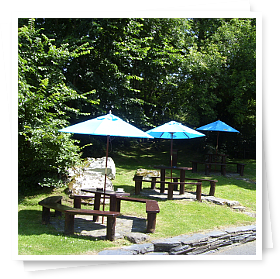 If you’re from Waterford you will no doubt have attended or heard of our famous BBQ as part of a group. Come and join the craic and enjoy our famous grilled food and an ice cold beer those hot summers days (and the not so hot ones too).